Native fish populations within the Murray-Darling Basin have declined dramatically since European settlement, due to habitat degradation, decreasing water quality, impediments to fish passage, lack of environmental flows and the presence of introduced pest species. In an attempt to increase fish populations and improve fish habitat, the Murray-Darling Basin Authority implemented a rehabilitation program targeted at specific stretches of river, referred to as a 'Demonstration Reach'. Another aim of the Victorian Demonstration Reach Program was to involve the community in rehabilitating waterways and to show how this can improve river health. Two locations, in north-east Victoria, were included in the program: the Ovens River and Hollands Creek. ARI conducted annual monitoring of the fish community from 2008 to 2014, starting prior to rehabilitation works, which were implemented by local Catchment Management Authorities. Rehabilitation activities included the removal of weeds such as Willows from river banks, fencing off rivers to prevent stock damage, and re-vegetating riparian zones. 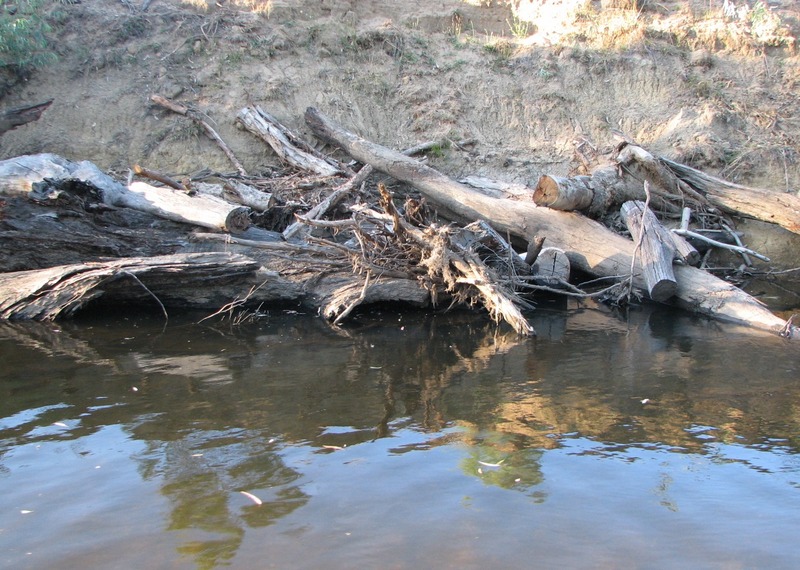 Snags (large woody debris such as logs) were also placed into the water to enhance fish habitat. The extensive community engagement component included regular events to remove pest fish species, such as Carp, and enjoyed strong support from the public with high levels of participation. Fish monitoring has shown that where the river rehabilitation occurred, there have been spectacular increases in the numbers of key fish species including the threatened Murray Cod, Trout Cod and Macquarie Perch. The proportion of native fish compared to introduced species has also increased. 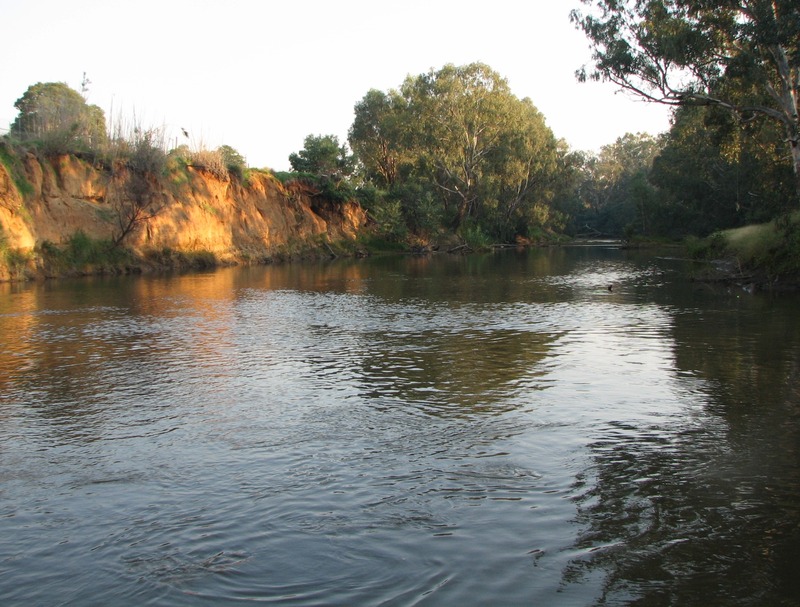 Following the demonstrated success of these Demonstration Reaches, there are plans to apply the process on a larger scale within the Murray-Darling Basin and in other river systems to contribute to improving the health of Victorian waterways. 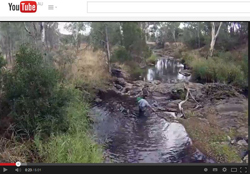 The short video (image below) titled 'Ovens River Demonstration Reach - a Reaching Beyond Demonstration Reaches project video' is available on the Fish Habitat Network YouTube channel. The short video (image below), titled 'Hollands Creek Demonstration Reach - a Reaching Beyond Demonstration Reaches project video' is available on the Fish Habitat Network YouTube channel.